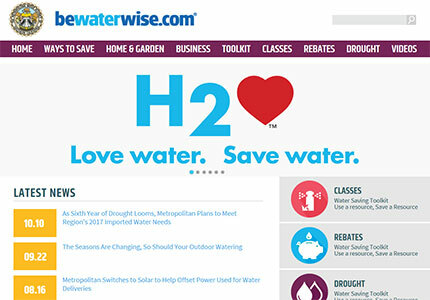 The popular website that is home to conservation tips, water-saving materials and much more has been refreshed and rebuilt. The revised website is visually appealing, easier to use and better organized. The website is a gateway to informational resources for many of Metropolitan's key initiatives. 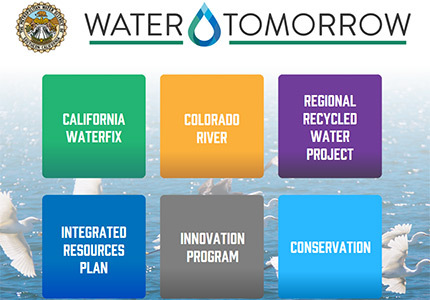 For example, the California WaterFix tile links to an online toolkit that contains fact sheets, presentation materials, videos, photos and maps that can be viewed, downloaded and shared. New materials will be added in the months ahead. The new video creatively uses graphics and animation to tell the story about modernizing water delivery in the Sacramento-San Joaquin Delta. Four dye companies, including Daeshin USA, Inc. in Fullerton, pictured above, received incentives from Metropolitan. Tri-Star Dyeing and Finishing Inc. in Santa Fe Springs is one of four companies that is installing a water recycling system with the help of nearly $700,000 in Metropolitan incentives and cutting its use of drinking water. Instead of discharging its waste water, the company will treat it using microfiltration and reverse osmosis and reuse it in the dyeing process. The incentives are funded through Metropolitan's Water Savings Incentive Program. 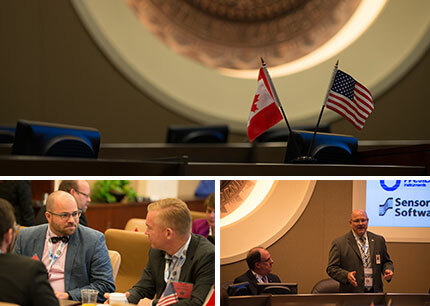 A large Canadian delegation of water technology experts recently visited Metropolitan to pitch innovations from the Canadian water sector that could be useful in Southern California. The topics ranged from wastewater treatment using sensors and analytics to water quality and treatment, including distribution and pipelines. 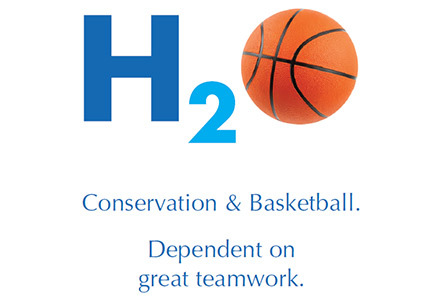 Metropolitan has joined the L.A. Clippers to promote water conservation in the team’s upcoming Yearbook. The purchase of the Delta islands will help secure a reliable water supply from this critical area of California’s water system.